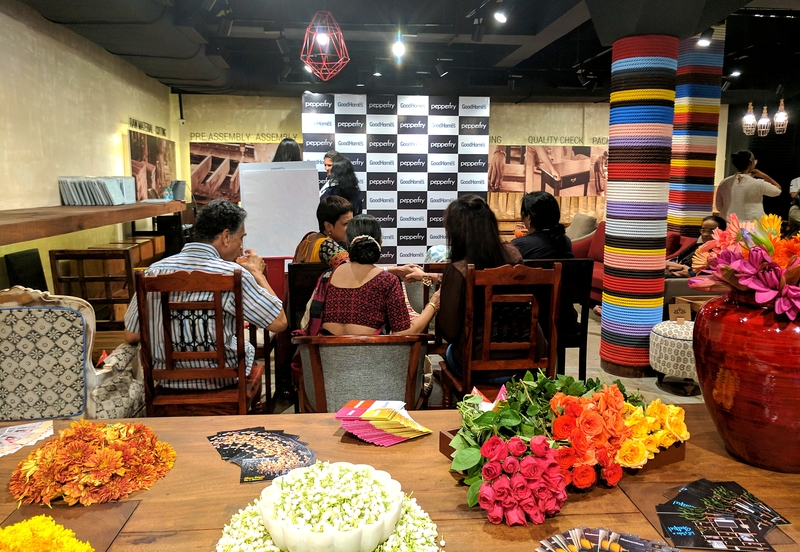 It was a Saturday evening well spent at the aesthetically done up Pepperfry store in Santacruz West as we got a chance to attend a masterclass workshop on how to turn your house into a home that reflects your sense of personal style. It may seem like a challenge to some… that’s why I think this blog post should help to some extent. 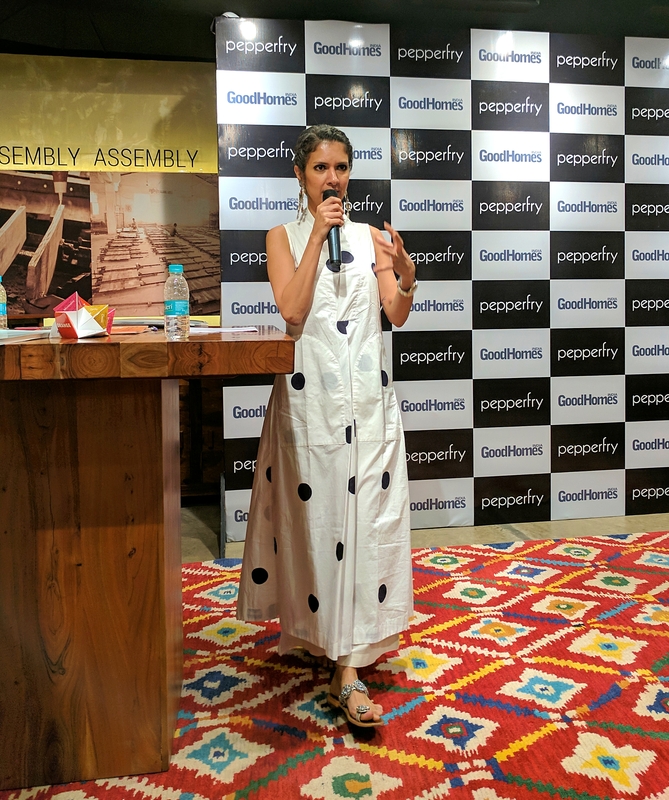 Organised by Pepperfry and GoodHomes, the workshop was led by the lovely, Ronitaa Italia-Dhanu, editor of GoodHomes magazine. 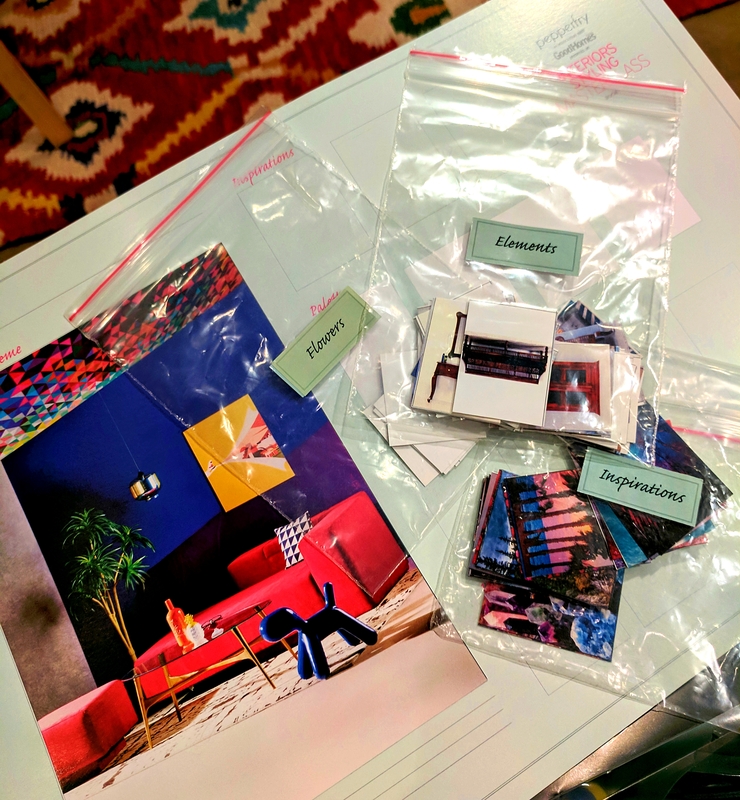 What really got me interested was how she started off with the basics… After all, building a strong foundation is essential before you move on to the actual details. It was a hands-on workshop where we got a chance to imagine (and probably even discover!) what our subconscious mind drifts towards… And then design + recreate a space that personally appeals to you. From contemporary to ethnic to minimalistic and more, the choices are endless. Having been a design student, I was transported back to college and the craft experience was thoroughly enjoyed! 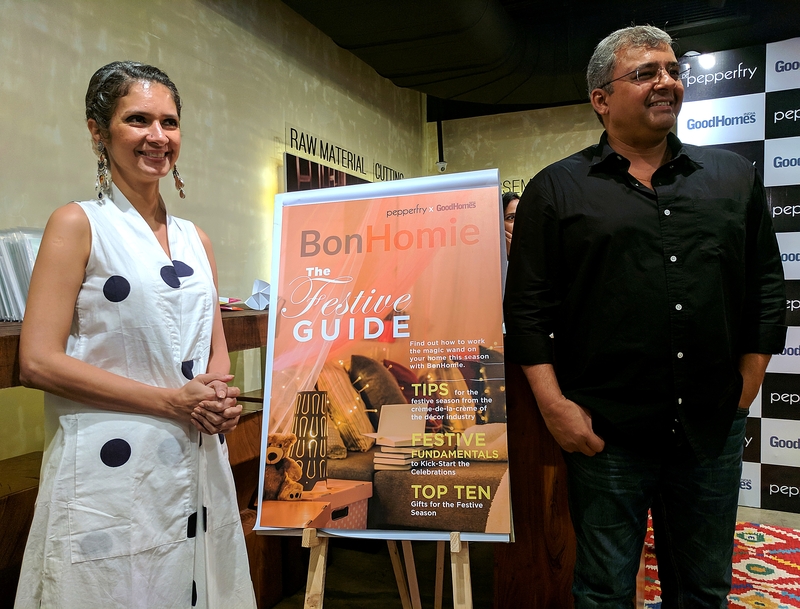 This evening also marked the launch of Pepperfry’s new blog – BomHomie. It’s new, it’s sleek and might just be your space of inspiration and guidance for future interior styling and decoration. 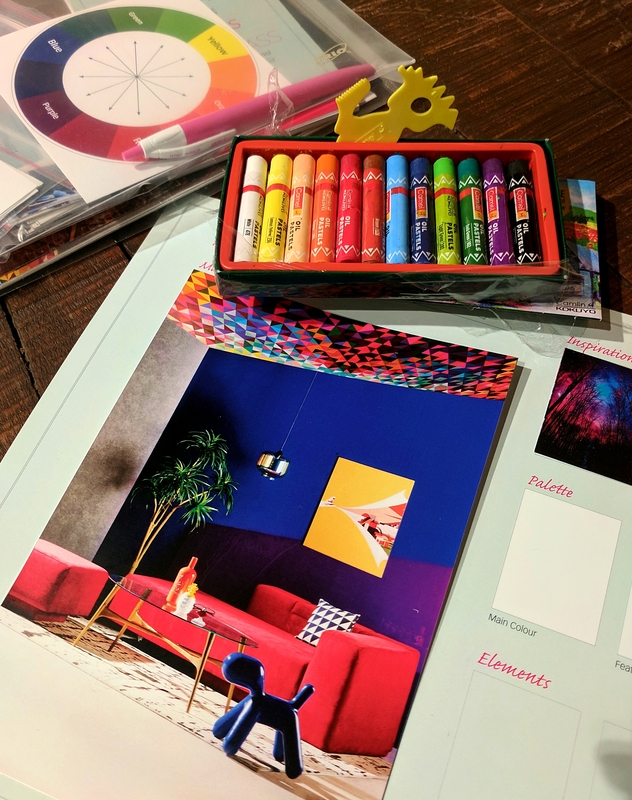 Remember to balance your contrasting and complementing colours to build an appealing visual story. Ever wondered what the difference between a pattern and print? Patterns are recurring by nature, while prints are superfluous. 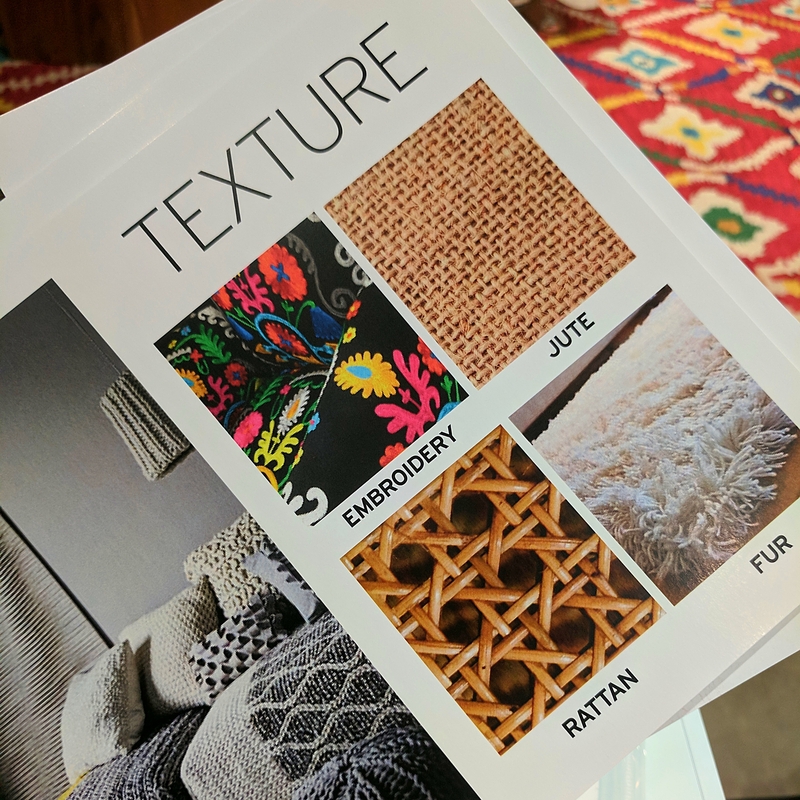 Don’t limit yourself to prints… play around with textures too and give your home a beautiful, tangible appeal. 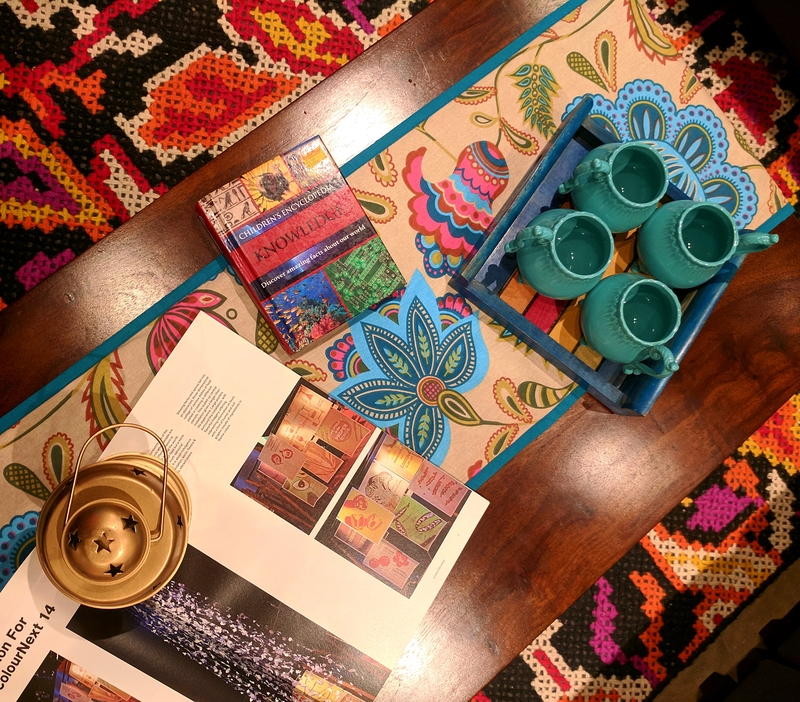 As Ronitaa spoke about colours, textures, prints and more, it made us realise how much goes into doing up a space. Since design and creativity go hand in hand, it was all about following a certain process to make the right choices. Next, choose 3 images that inspire you in some way or another… PS. It doesn’t have to match with your main decor theme. Pick your palette. Let your main colour be lighter shade while your accent/feature wall can be a beautiful contrast. Accents and accessories should complement the other colours in the room. 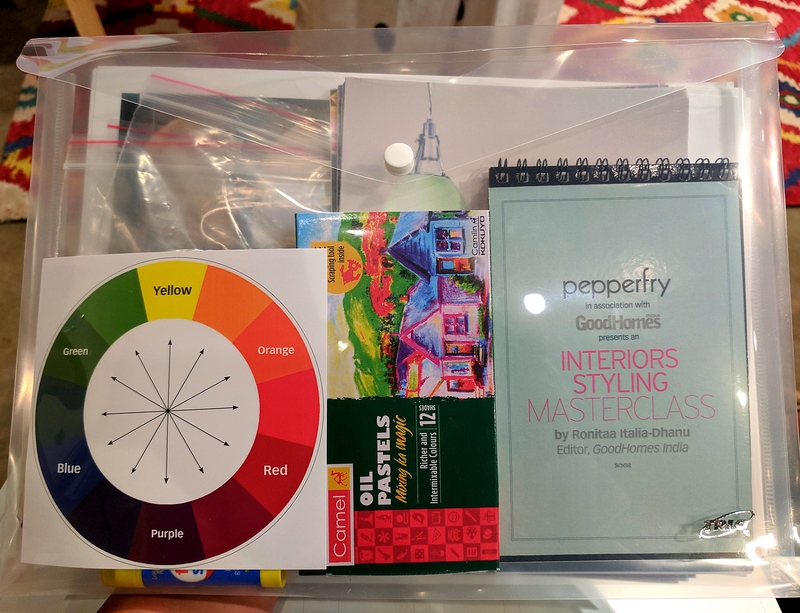 We then were given a fun activity of doing up the various spaces within the Pepperfry showroom within a span of few minutes. 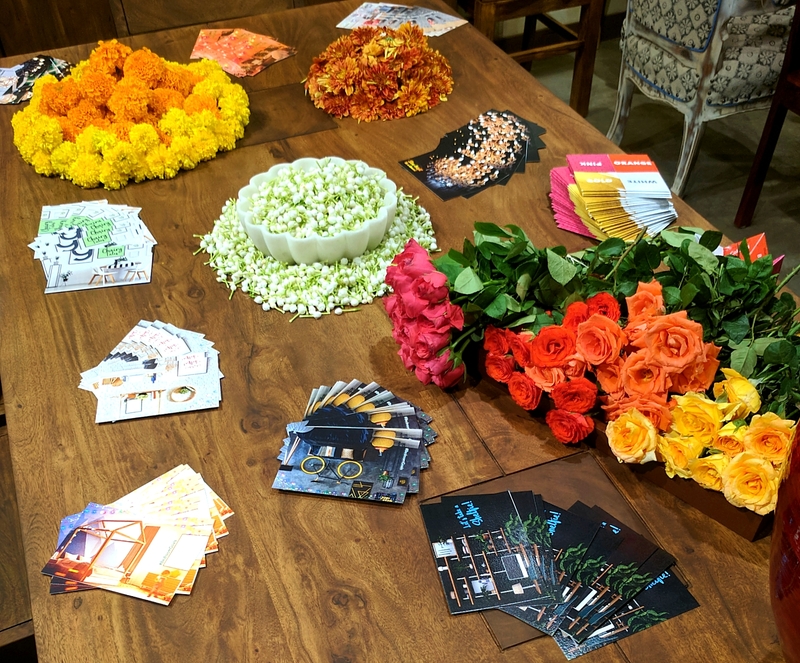 It was exciting enough to get us to deliver our best and play around with the various accessories the store had to offer. I got this lovely opportunity to let my imagination explore wide and free, take inspiration from various sources (from nature, to elements and more!) and work on my creativity as a whole, which in turn helped me build on my personal style. 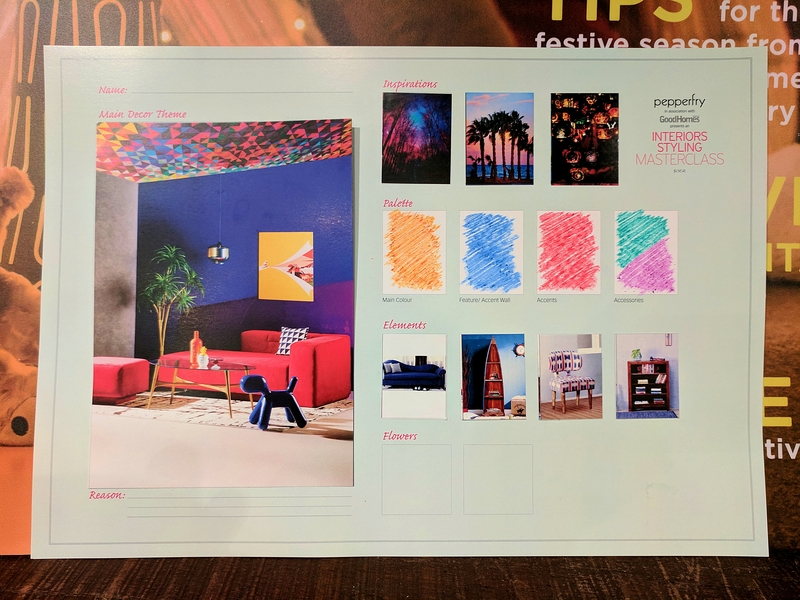 Maybe you can do the something similar… glance through decor images, interior style magazines, home decor websites, do your research online and you’re sure to find something that fits perfectly… There’s really no joy sweeter than doing up your house and turning it into a place you call YOUR HOME.